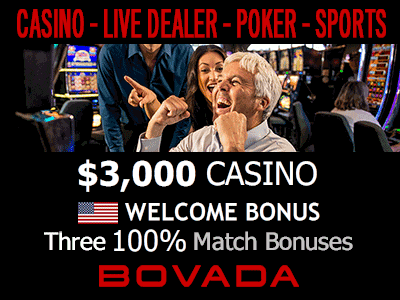 4 table games - Ultimate Texas Hold 'em, Black Jack, King's Bounty Deluxe Black Jack and Let it Ride. The Artesian Hotel began in 1906 as the New Winston Hotel. It was later renamed the Artesian Hotel, which was destroyed by fire in January 1962. It was rebuilt and reopened as the Artesian Motor Hotel. In 1972 the Chickasaw Nation purchased and renamed the it the Chickasaw Motor Inn. in 1972, making it the first business owned and run solely by the tribe. 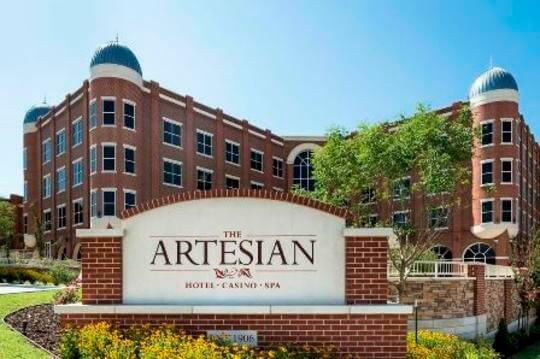 The inn was demolished in 2006 to make way for a new version of The Artesian Hotel Casino & Spa, which opened its doors in 2013. The rebuild will match the size and elegance of the original hotel with comfort and amenities to satisfy every need of the modern traveler.